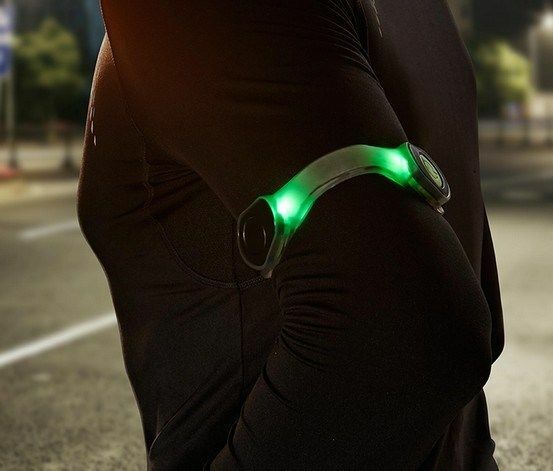 For better visibility in the dark, ideal for running, cycling. Two light modes- continous and flashing mode. Easy to fasten on arm and legs, with elastic width-adjustable velcro tab. Highly Bright and resistant to rain,snow and pespiration.